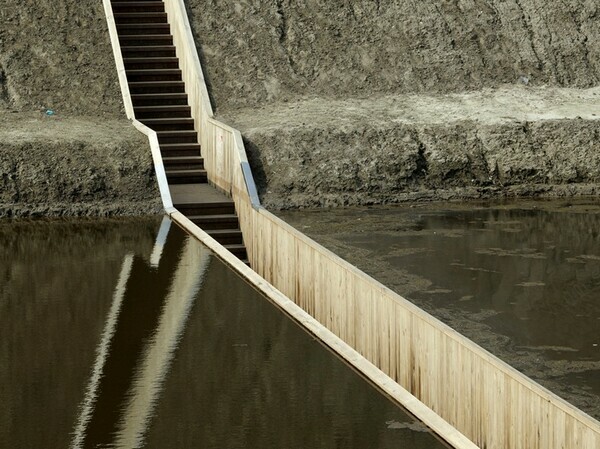 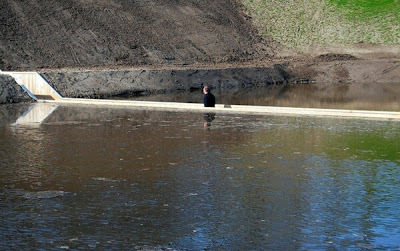 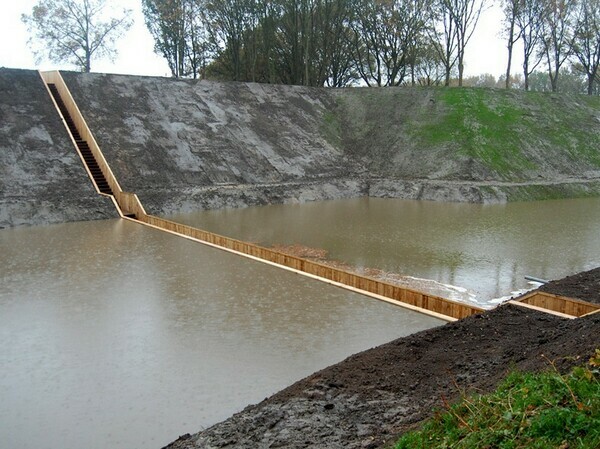 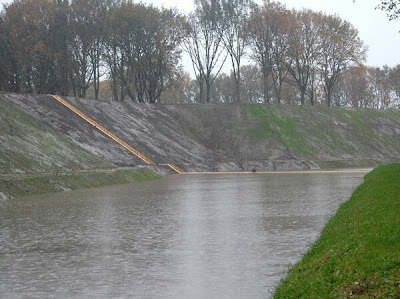 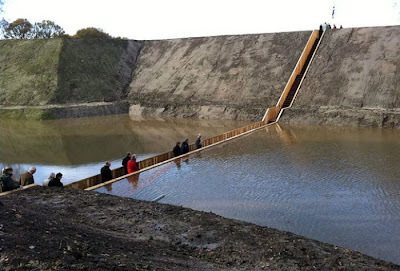 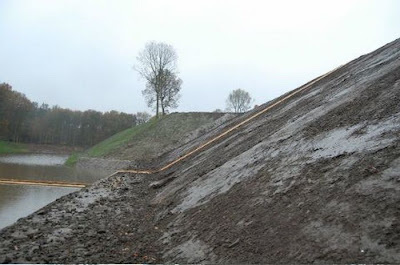 The Sunken Bridge is pedestrian bridge is designed by RO & AD Architects in Fort de Roovere, West Brabant Water Line region of the Netherlands. 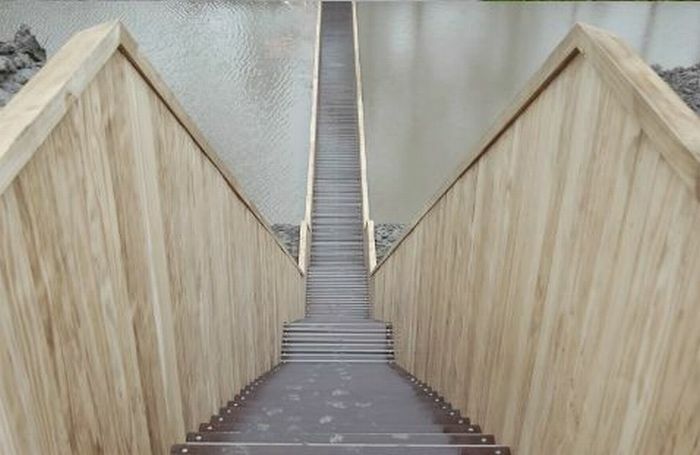 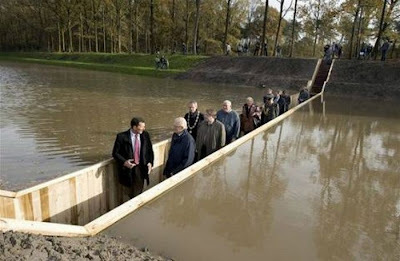 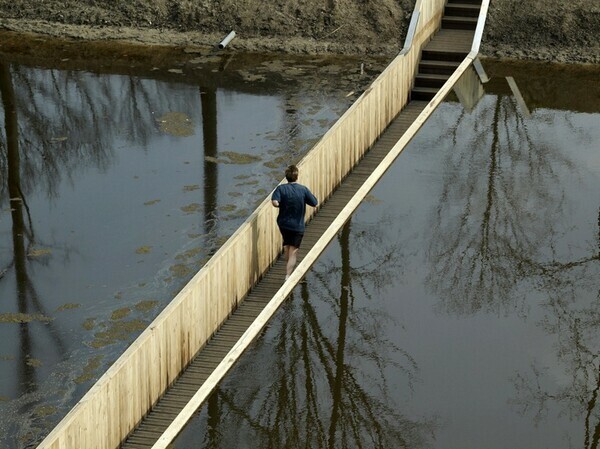 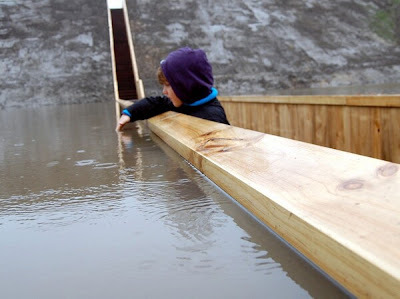 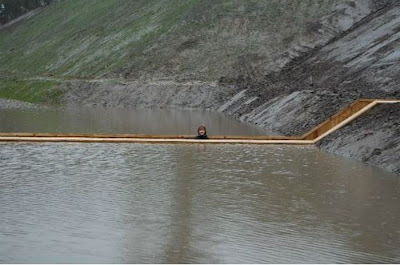 The speciality of this bridge is that it creates the illusion of walking through water. 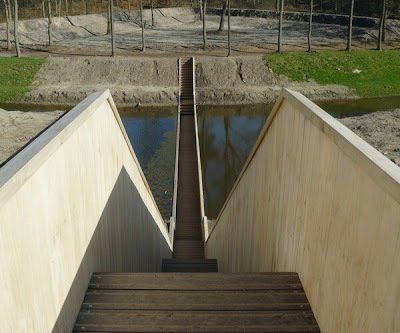 The project was recently awarded with the prestigious BNA (Union of Dutch Architects) Building of the Year 2011, Southern Region.